Want to grow your own, but have no garden? Indoor Edible Garden shows you how to grow crops that look good and taste better - all in your own home. Discover healthy and handy indoor garden projects from a Chilli and Herb Hanging Basket to a space-saving Salad Leaf Tapestry. Grow everything from lemons and limes to tomatoes and tamarillos all year round. Make the most of your indoor space and turn windowsills, worktops, walls, balconies, and even ceilings into stunning and delicious indoor gardens. 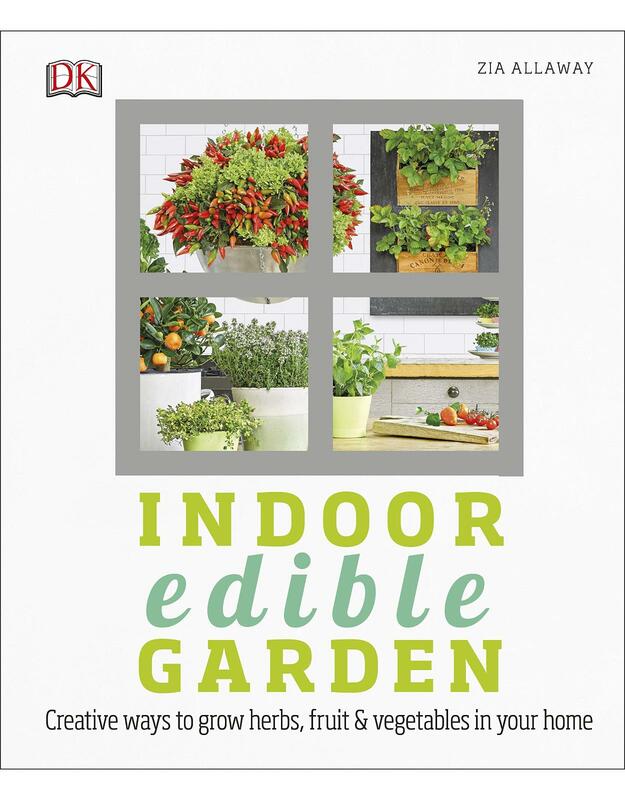 Indoor Edible Garden is packed with all the knowledge you need to understand which plant varieties thrive in the home, how to maximise your light and space, and how to enjoy harvesting and eating fresh fruit, vegetables, and herbs no matter how much - or little - space you have. Know, grow, and create beautiful bonsai Step-By-Step Bonsai is the ultimate introduction to bonsai trees, with illustrated step-by-step projects to make bonsai for beginners simple and achievable. With an A-Z directory of bonsai tree care, you'll learn the key techniques needed to create your own beautiful miniature landscapes. Author and internationally renowned bonsai artist Peter Warren has taught and worked all over the world and brings you the best of Japanese bonsai. His expertise will introduce you to the tools you'll need, tips for bonsai tree care, styling ideas and how to get the best from your bonsai plants. A complete 'how to' on planting, propagation, pruning and training techniques, plant care, and siting. Bonsai trees will bring serenity to your garden and make your landscape truly unique, even in an urban setting. With traditional techniques, display ideas and 20 contemporary projects for your miniature trees, Step-By-Step Bonsai uses photographic guides to make growing bonsai easy and approachable. Get tastier produce from your garden with this fresh approach to growing veg, fruit and ornamental plants. Home-grown food is now a reality for many, eco-conscious gardeners everywhere should be keen to explore methods that increase yield and harvest edible crops with a depth of flavour rarely matched on supermarket shelves. Biodynamic gardening techniques promise both. This incredibly accessible guide comes with fully illustrated step-by-step instructions on biodynamic techniques for home gardeners. Crystal clear practical advice tells you what to do when, from soil preparation and planting to harvesting at optimum times for the best flavour. Even busy gardeners can incorporate biodynamic practices, so for a pragmatic guide to an all-natural, ethical approach that delivers great results, look no further. The Victorians suffered from fern madness; the 1970s was the age of the macramé plant hanger; the Japanese believe that where there are plants, life energy flows well. For centuries and across cultures, plants have transformed interiors. Today houseplants are once again experiencing a revival. Bree Claffey of renowned Australian emporium Mr Kitly journeys in the worlds of her plant-loving friends to share their joy-inducing, plant-filled spaces. This is more than a gardening book: this is an inspirational look at life with plants. From the ever-reliable Peace lily and beguiling Fiddle leaf fig to the elusive Chinese money plant, houseplants are showcased in all their weird and wonderful forms. More than good-looking props, plants are living growing things rooted in community and creativity. 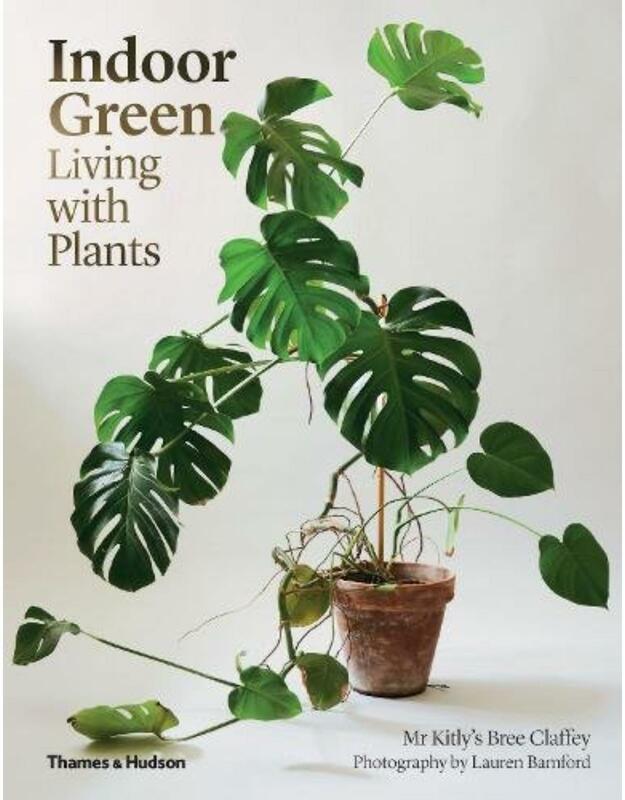 As this book celebrates, houseplants are not a passing trend  they are a way of life. Plan a garden that's pretty and productive all year round with this essential garden guide Gardener's Year will help you create, care for and enjoy a colourful and fruitful garden throughout the year, from the first frost-tinged flowers, to autumn's fiery finale. Packed with timely tips, this invaluable gardening guide is full of planting ideas, reminders and how-tos for every season and area of the garden. You'll find helpful advice on seasonal jobs, when to plant, garden projects and planting ideas for every area of the garden, including beds, borders and patios. An at-a-glance garden calendar clearly shows each month's jobs, including sowing, planting, watering, feeding, pruning and harvesting, plus illustrated step-by-steps of key techniques flag up handy gardening tips that can make all the difference. Star plants for every season are picked out for you and specific plants are recommended for different uses such as scent, cut flowers, ground cover and even which plants attract butterflies. 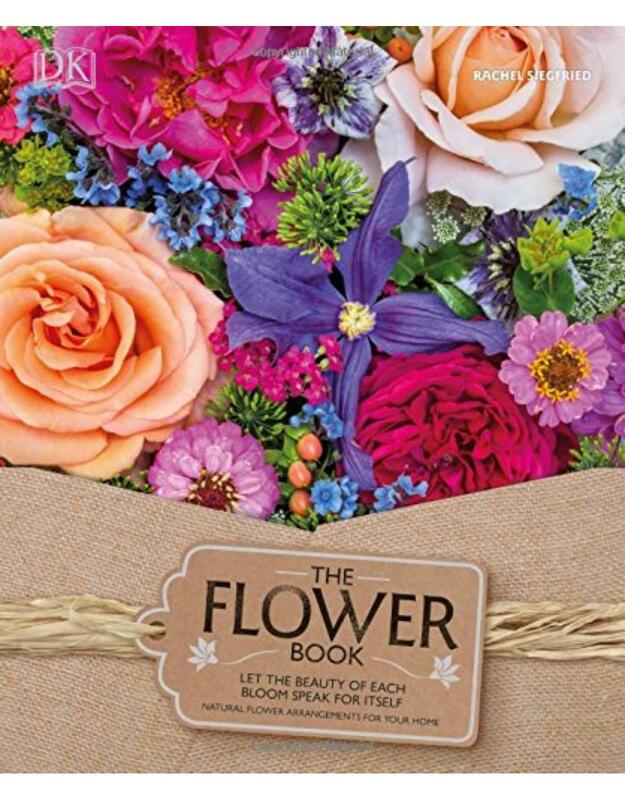 In Gardener's Year you'll discover what and when to plant for stunning garden displays, how to grow vegetables, beautiful flower garden ideas and the very best plants for colour, scent and year-round pleasure in your garden, it's the perfect gift for gardeners. Piet Oudolf, one of worlds most visionary and influential landscape gardeners, is at the forefront of the New Perennial planting movement. This glorious full-colour volume features twenty-three of Oudolfs most beautiful public and private gardens. Noël Kingsburys accessible text places Oudolfs work in context, and explains how each garden and the plants selected for it fit the specific environment, while Oudolfs detailed plans provide inspiration and insight for all those interested in small personal gardens and the design of large-scale public landscapes alike. Olivier Filippi draws on over twenty years of experience in drought-resistant gardening to provide thorough answers to these questions, clearly explaining the techniques that will bring success in a water-wise garden. Bringing nature into urban environments has always been a challenge for metropolitan areas. One of the solutions to this problem is the vertical garden. These gardens are more than just an unusual decoration attached to a wall. This title presents a collection of the important examples of this trend. Artists have always been drawn to Provence, seduced by its natural beauty - its fields of lavender, vineyards and olive trees. This book presents over twenty Provencal gardens styled by the adept minds and hands of artists.